Fans have been anticipating the release of The Avengers 4 trailer his week, with it said to be coming out on Wednesday, but now there is talk of a possible delay. The Avengers 4 trailer could be delayed due to the funeral for President Bush who recently died on Friday. Update: Collider is saying Wednesday is not definite and the release date for the trailer may have changed. It's thought The Avengers 4 trailer will be released in the morning, possibly through Disney's Good Morning America on ABC, however, the networks will be covering the Bush funeral, which is said to start around 11am EST. In addition, President Trump has declared a national day of mourning for President Bush on Wednesday which sees the federal government closed for the funeral, with the New York Stock Exchange and Nasdaq closed as well. "I do further appoint December 5, 2018, as a National Day of Mourning throughout the United States," President Trump said in a statement. "I call on the American people to assemble on that day in their respective places of worship, there to pay homage to the memory of President George H.W. Bush. I invite the people of the world who share our grief to join us in this solemn observance." At the same time, while there has been talk of The Avengers 4 trailer delay, it's also further being said that the trailer will get released straight to online and not debut on TV, which means it could get released Wednesday. Obviously, again, this is all speculation following The Avengers 4 trailer release, but what else is new. President George H.W. Bush, the 41st president, passed away November 30 at the age of 94 years old at his home in Houston. 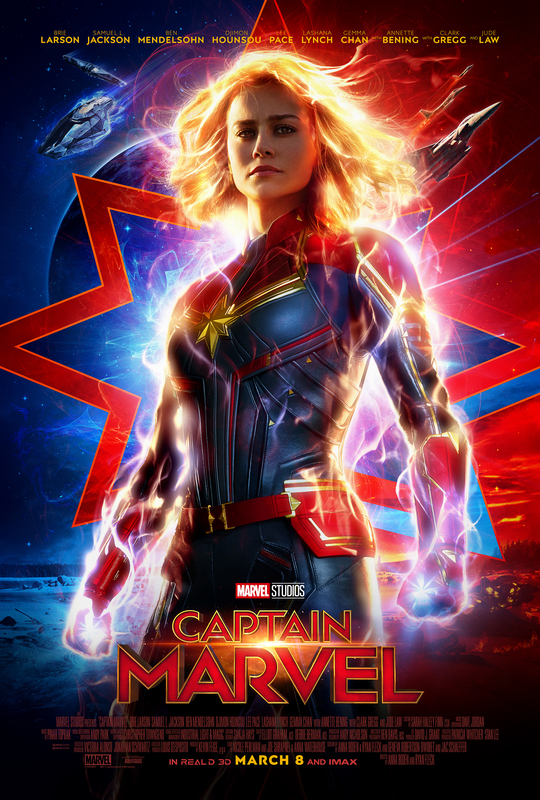 The Captain Marvel trailer is set to debut tonight on ESPN during Monday Night Football around halftime.